I’ve always been drawn to the sound of a Rhodes electric piano in the right hands. Herbie Hancock and George Duke are the masters. Jamiroquai and D’Angelo are notable disciples. The warm and easy sounds have sprung up again for me in two recent discoveries. One is relatively fresh, only a few months since they came on the scene. And the other is a trio of living legends that has been making great music with the Rhodes sound for over 30 years. Azymuth is the latter. This trio from Brazil has had an admirable consistency of style over the decades. It’s not to say they’ve been stagnant. Indeed, their recordings from the 70s, 80s, and 90s have a distinct flavour that is both apt for the era but also timeless. The best part about Azymuth is the musicianship. They are talented improvisors, songwriters, players, and producers. Their music is pure, simple, and utterly listenable. Butterfly, their 2008 release, is a perfect showcase of their talent. From the downtempo “Morning” to the upbeat sound of “Os Cara La” and “Triagem,” this album is all good. Azymuth are described as ‘Brazilian’ by genre but I would call them jazz-funk. Although bossa and samba rhythms are common and they record most vocals in Portuguese, the overall sound is decidedly jazz with funk instrumentation. After discovering their music just recently and immersing myself in their many recordings, I’m easily convinced that Azymuth keyboardist, Jose Roberto Bertrami, is one of the world’s greatest virtuosos on the Rhodes. In contrast to the prolific history of Azymuth, Badbadnotgood have only recently appeared on the scene. They are a Toronto-based trio, formed, it seems, in the image of Azymuth. With a keyboardist, bassist, and drummer, BBNG is about tight rhythmic lines with warm and easy keyboards overtop. They also have a streak of hip-hop, which sets them apart from both traditional jazz-funk outfits and pure hip-hop artists. 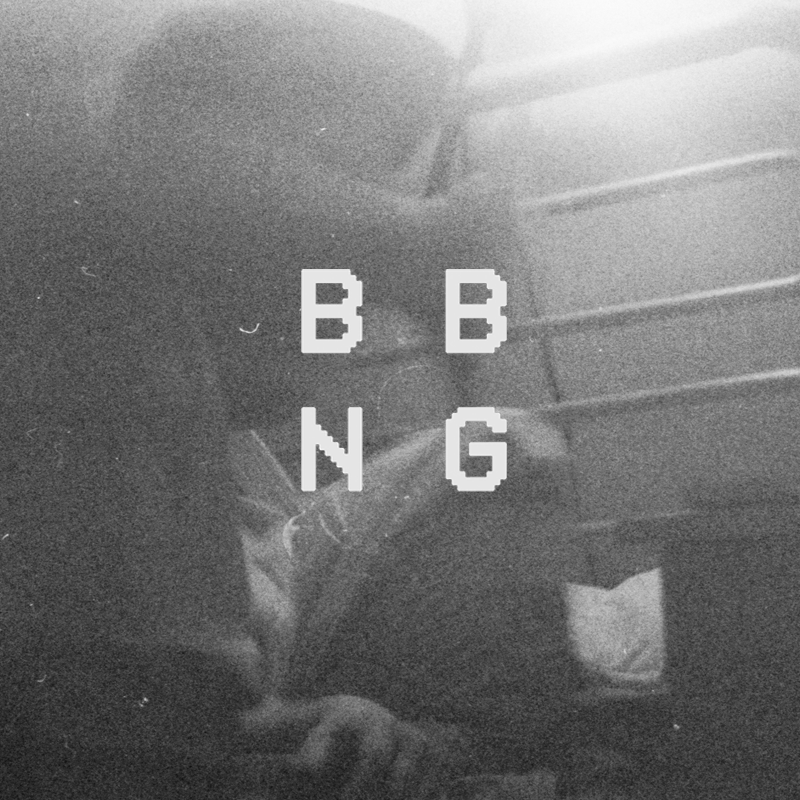 Listen to “Hard in the Paint” from their live album, BBNG Live 1. It’s hard-edge opening sets up a dark and driving groove for the rest of the track. They wisely left the Rhodes idle for this track, which is better served by pounding the low octaves on an acoustic piano. Their self-titled debut was released in September 2011. “The World is Yours” features some impressive keyboard improvisation by Matthew Tavares as well as the tight hip-hop beats marshalled by Alex Sowinski. “Fall in Love” starts sparsely with the unaccompanied keyboard tones and crescendos into a rich improvised interplay of all three players. BBNG’s first record comes almost 36 years after Azymuth’s debut. In fact, I’d wager the members of BBNG weren’t even born until Azymuth was about a dozen albums deep into their career. Still, the resemblence is remarkable. I don’t know whether to be more impressed by the young talent on BBNG for successfully taking up the torch from masters like Bertrami or by Azymuth themselves for remaining fresh after all these years. Regardless, both finds have enriched my jazz/funk collection and given me hours of material to enjoy with the Rhodes sound. 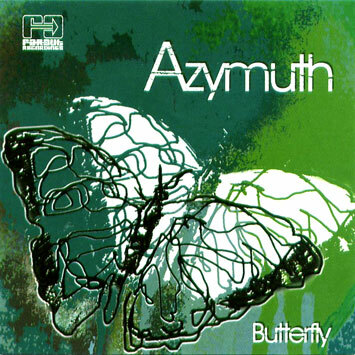 Azymuth released another album in 2011, entitled Aurora. It is also a strong album but not as consistent as Butterfly. “E mulher” is a particularly nice track from Aurora.